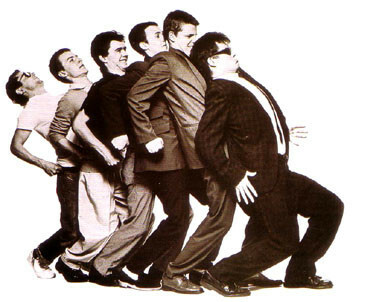 Madness will embark on their biggest UK arena tour to date this November / December taking in 13 cities. The tour will see the band showcase new tracks from their forthcoming album – the follow up to the critically acclaimed, ‘The Liberty Of Norton Folgate’ as well playing all the hits and fan favourites. The tour will start in style at the Madness House Of Fun Weekender – the Madness curated festival – now becoming a staple part of the winter music scene. 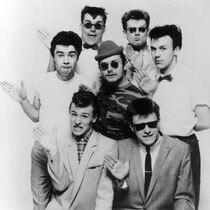 They will play two live sets at The Nutty Weekend – the full bill is yet to be announced but will include genres from ska to reggae to electronica. The arena tour will arrive in the band’s hometown of London for the closing night at the O2.